Pakistan Tehreek e Insaf (PTI) leader Fawad Chaudhry said that no foreign dignitaries will be invited to Imran Khan oath taking ceremony. PTI spokesperson said that party decided to not invite foreign dignitaries in Imran Khan oath taking ceremony. He said that PTI chairman ordered that the ceremony should be kept simple. Fawad Chaudhry said that some foreign friends of Imran Khan are invited to the event. He revealed that the ceremony will be totally a national event. 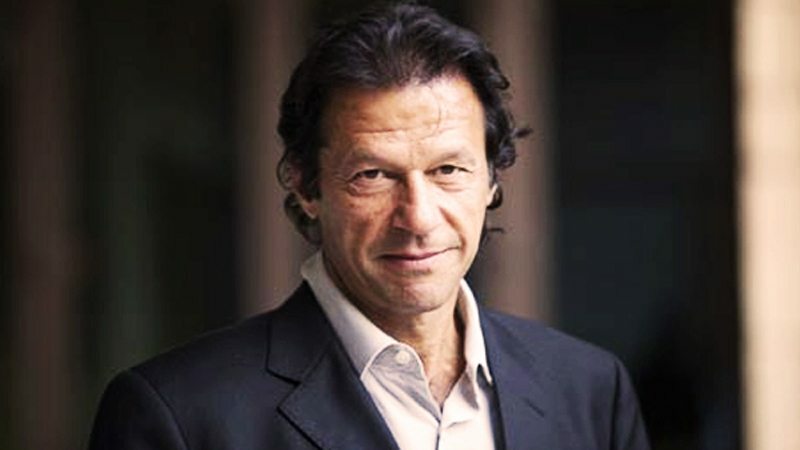 However, Imran Khan will take oath as a Prime Minister at the President House. Earlier, Fawad Chaudhry said that they welcomed previous Indian cricketers Sunil Gavaskar, Kapil Dev and Navjot Singh Sidhu to the function. The party’s representative likewise asserted to have welcomed Indian performers including Aamir Khan. Chaudhry said the party had moved toward the Foreign Office with respect to welcoming outside dignitaries. However, Aamir Khan said that he is not visiting Pakistan and he also hasn’t got invitation for Imran Khan Oath Taking Ceremony. He said that he is busy in preparations for the event for Paani Foundation.